Social media has become an irreplaceable part of everyone’s daily lives. In 2017, the total number of social media users had reached over 39 million in the United Kingdom alone. Sites like Facebook, Instagram and Twitter have become a platform for people to update friends and loved ones, share their thoughts, sell products and more. As much as social media offers many benefits, it also brings several challenges. Being constantly tied to our phones all the time affects our relationships with others. Studies show that excessive use of social media fosters envy, infidelity, jealousy, surveillance and suspicion among married couples. In turn, these feelings can lead to serious marital issue including divorce. 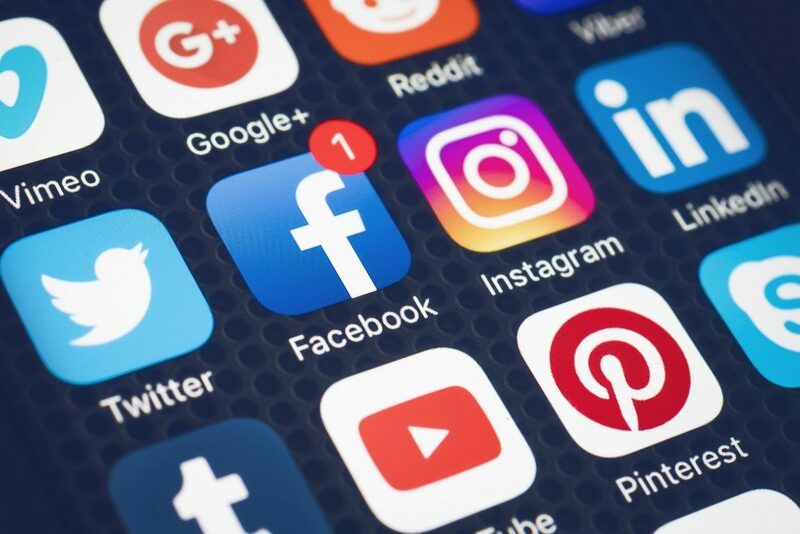 Divorce lawyers in the UK, particularly in large cities like London and Greater Manchester, are coming up with ways to use social media as evidence in divorce cases. Posted photos could prove that someone is unfit to be a parent. Features such as tags and check-ins could implicate someone for having an affair. If you’re on your way to a divorce or in the middle of divorce proceedings, expect your spouse and his or her lawyer to scrutinise you online. These tips will help you navigate the divorce process in the age of social media. While you’re married, even if divorce seems likely, avoid ranting about your spouse and your relationship on social media. Instead, talk to a friend, a counsellor or a therapist. Airing your marital laundry can make matters worse when you file for a divorce. When you’re in the middle of divorce proceedings, avoid sharing the details on social media. Your friends on Facebook or Twitter shouldn’t be in on every step of your legal battle or on your opinions of your partner’s divorce lawyer. If you’re planning to file for divorce, even if you expect it to go harmoniously, take preventative measures on your social media accounts. Review past posts and delete negative posts related to your marriage. Look for mutual friends with your partner and change your privacy settings to opt them out of future posts while the divorce case is ongoing. This may sound like you’re giving in to paranoia, but you don’t want a mutual friend to see your post, take it out of context, then send it to your spouse. It’s best to include child-related social media posts into divorce discussions. If you feel strongly about protecting your children’s privacy, talk to your ex about limiting child-related posts that give others insights into your kids’ lives. Also, avoid posting about how difficult it is being a single parent or how the legal process affected you and your children. These posts can be taken against you and can affect your custody with the children. The ubiquity of social media brings with it challenges that affect your relationship with your loved ones. Your online profile also has a minefield of evidence that can be used against you during divorce proceedings. Be aware of how you carry yourself online and do damage control to reach a beneficial result for you and your ex-spouse. Copyright © 2019 Cross Criminal Law. All Rights Reserved.